The Plug Seedbank - Cannabis Seeds | Buy the best cannabis seeds online! 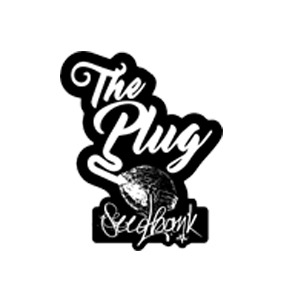 The Plug Seedbank is more then just a seed company, we are a group of cannabis lovers and enthusiasts with years of experience and knowledge in the industry. The Plug BCN decided to launch our own seed line using some of the worlds most stable genetics from the best of the best and teaming up with some amazing breeders to create some new award winning genetics. All our seeds are tested before being released to the public to guarantee stableness and yields.